I spend a lot of time at my desk working, studying and even taking photos. 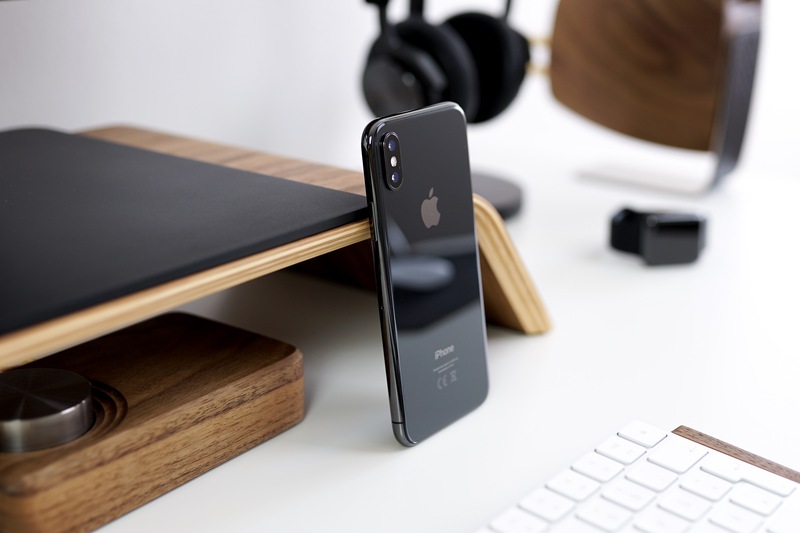 To make this time more productive and nicer, I always try to surround myself with well-designed and well-made products. I truly believe that beautiful design inspires me to do my work better. I am also convinced that “beautiful things work better”. In the following I will show you products I use on an everyday basis. At the end of the post you will find links to the all mentioned products. 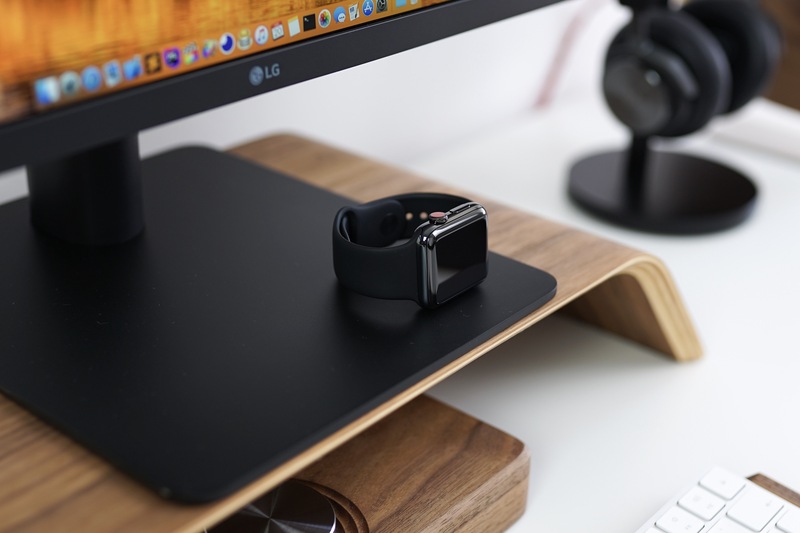 The heart of my desk setup is the 2017 MacBook Pro 15″ in Space Grey. 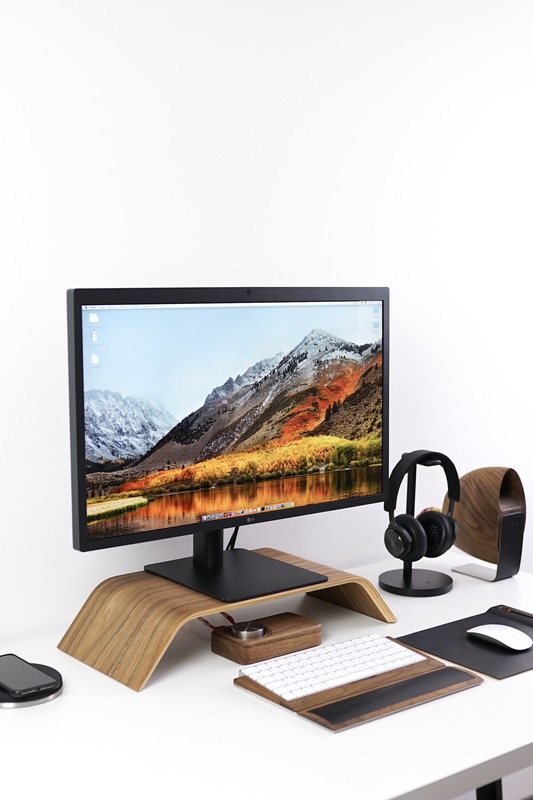 The MacBook Pro is powerful enough to run the LG UltraFine 5K Display, which I use at the moment. 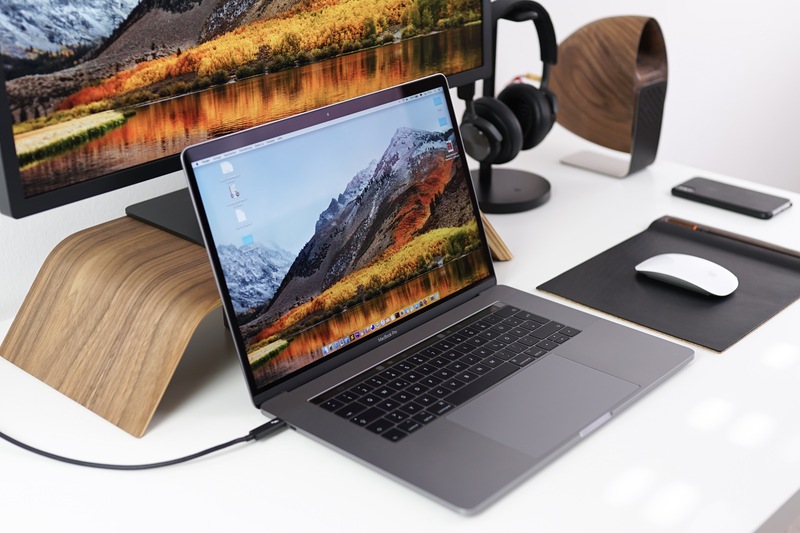 It’s really nice to be able to connect this monitor to my MacBook Pro with only one Thunderbolt 3 (USB-C) cable, which supports 5K video, audio and data simultaneously while supplying the MacBook Pro with charging power. 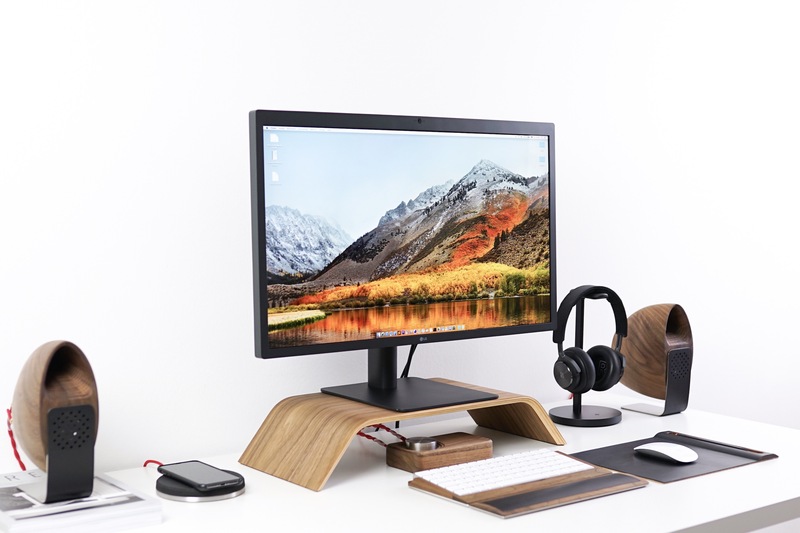 The image quality of this monitor is gorgeous, perfect for photo and video editing. I had no problems with this monitor whatsoever, although there are many rather negative reviews on the internet about it. 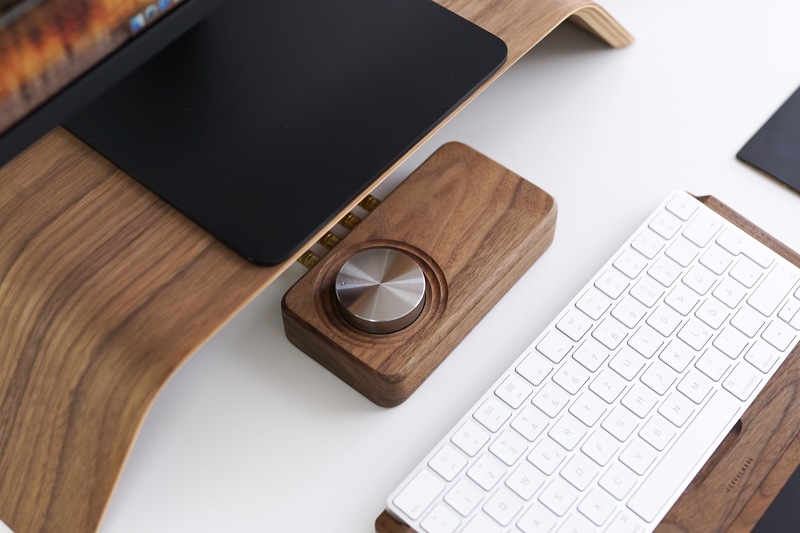 Probably the most stylish piece of tech on my desk are the Grovemade Walnut Speakers with an Amplifier. 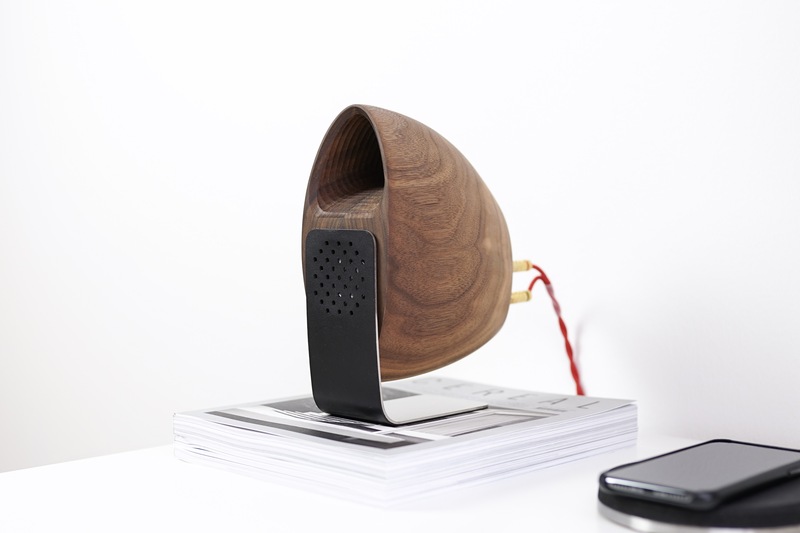 These speakers are machined out of solid wood and mounted on leather-clad stainless steel stands. 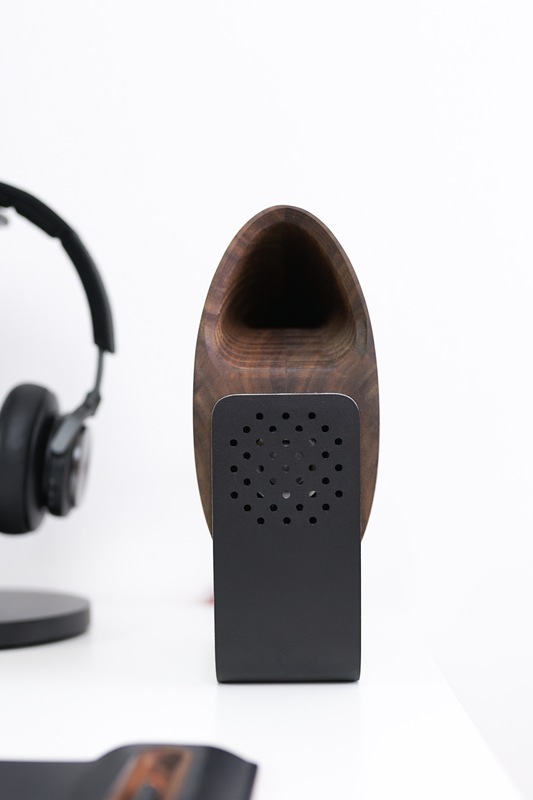 Due to the use of natural materials, each pair of these speakers is unique. Just take a look at the beautiful pattern of wood on my pair! Stunning. 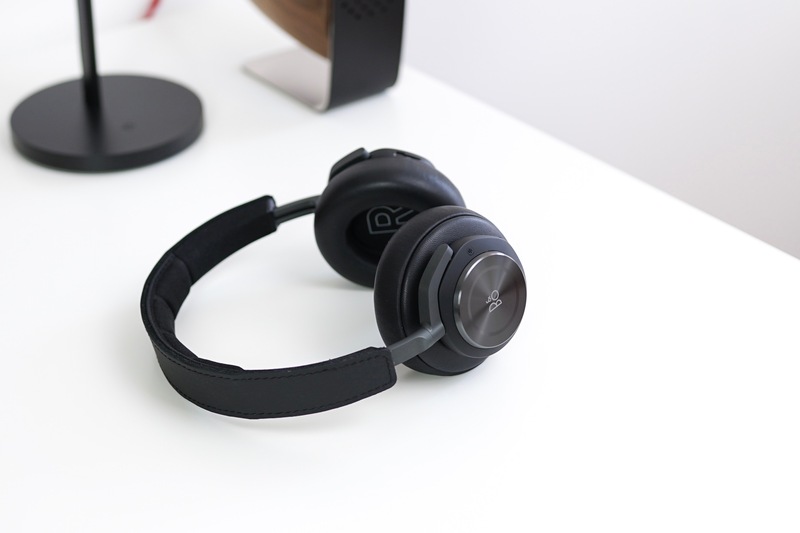 As for headphones, I use the Bang & Olufsen Beoplay H9 in Black. 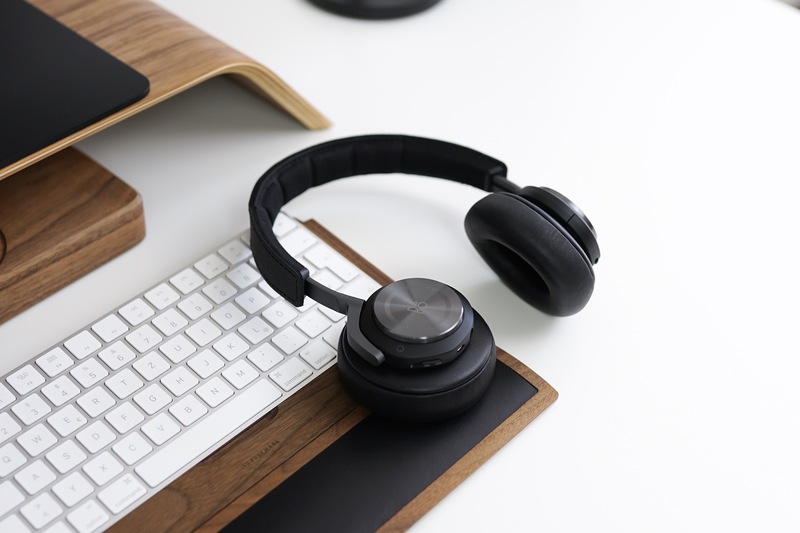 Beoplay H9 are the premium wireless over-ear headphones with Active Noise Cancellation. I love everything about them: Bang & Olufsen Signature Sound, amazing design and premium build. I like them so much that I am seriously thinking about getting another pair of H9 or H9i in a different color. 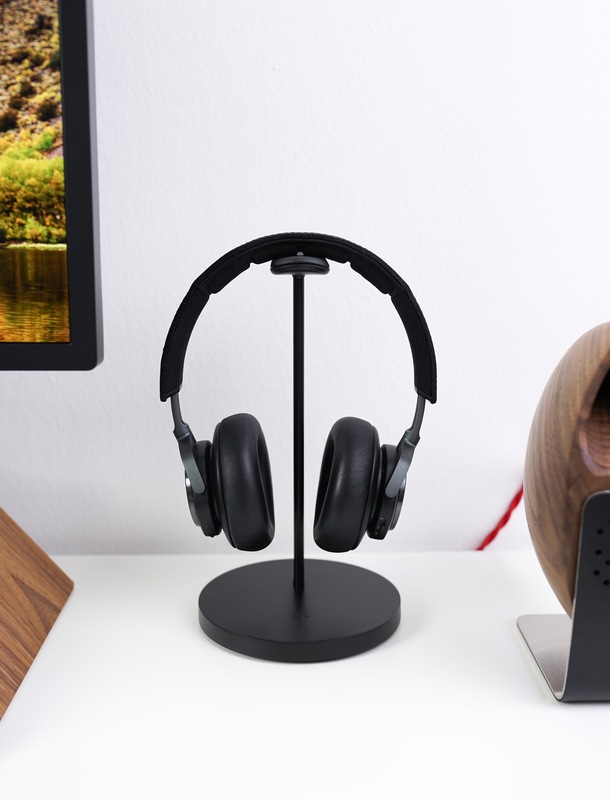 Great headphones deserve a great headphones stand. 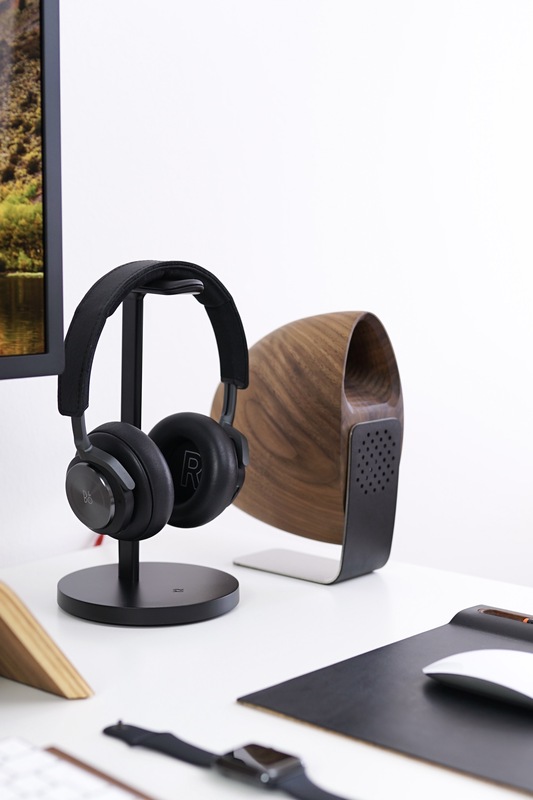 I use the Fermata Headphone Charging Stand in Black from Twelve South. 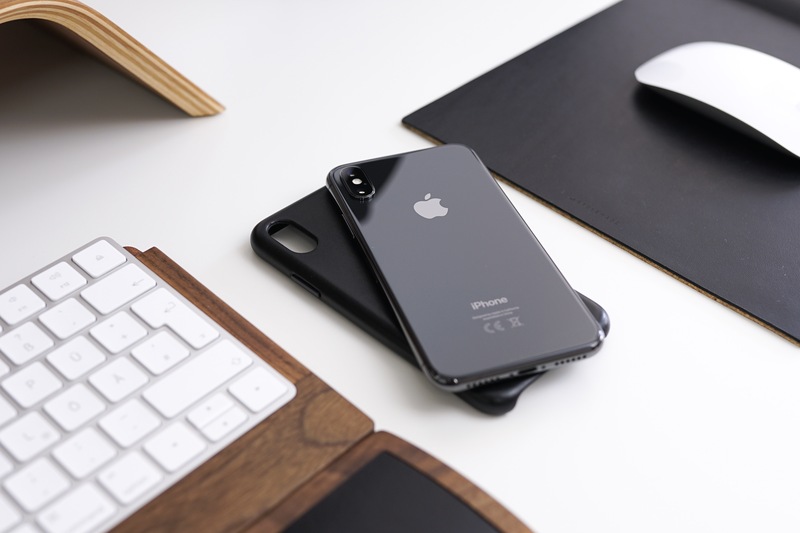 Iphone X in space gray is my daily driver and I use it with the Apple’s black leather case. I think this combo looks pretty nice and matches well with my other gear, including the aforementioned Beoplay H9 Headphones. 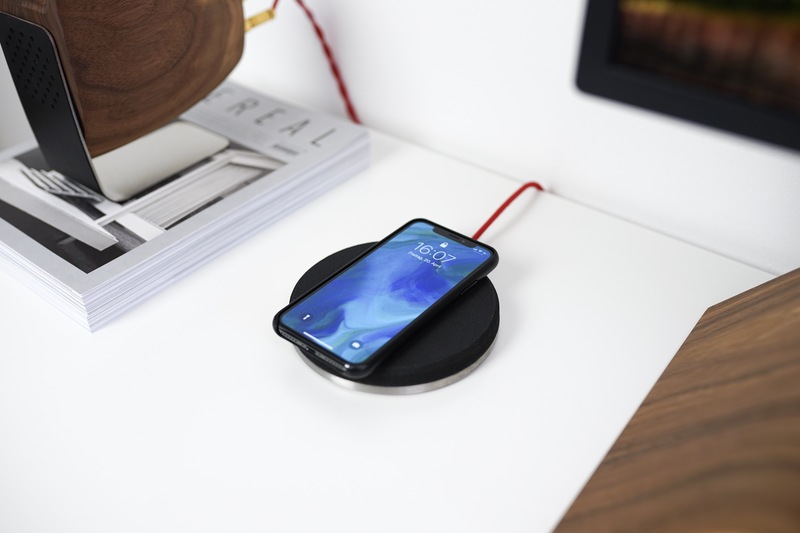 I charge my iPhone X using the Wireless Charging Pad from Grovemade. 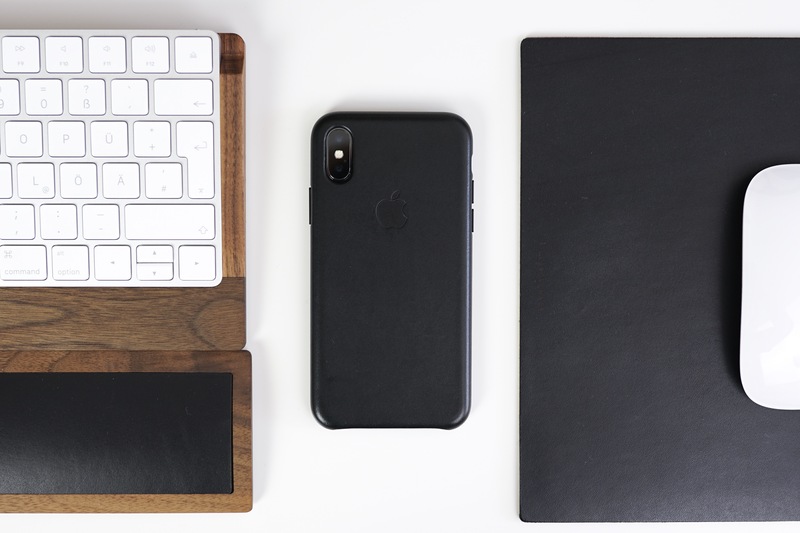 The Charging Pad matches (not surprisingly) all my other accessories on the desk. 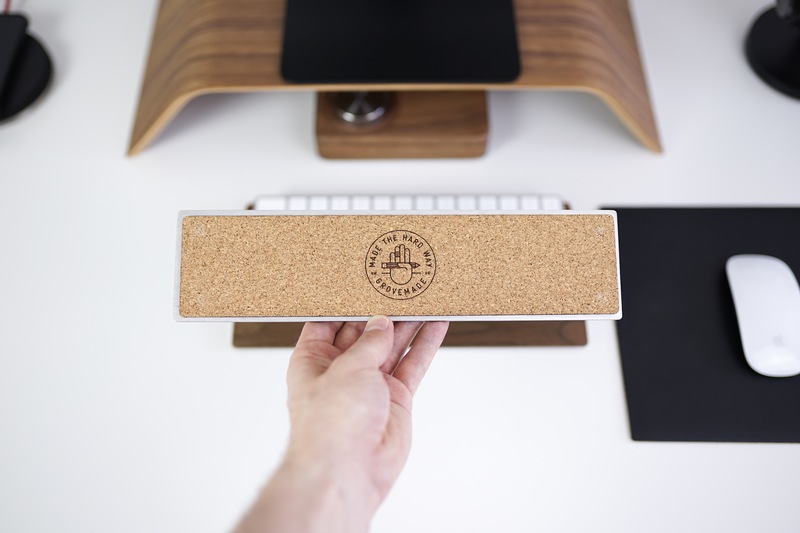 It’s made from stainless steel and natural cork. 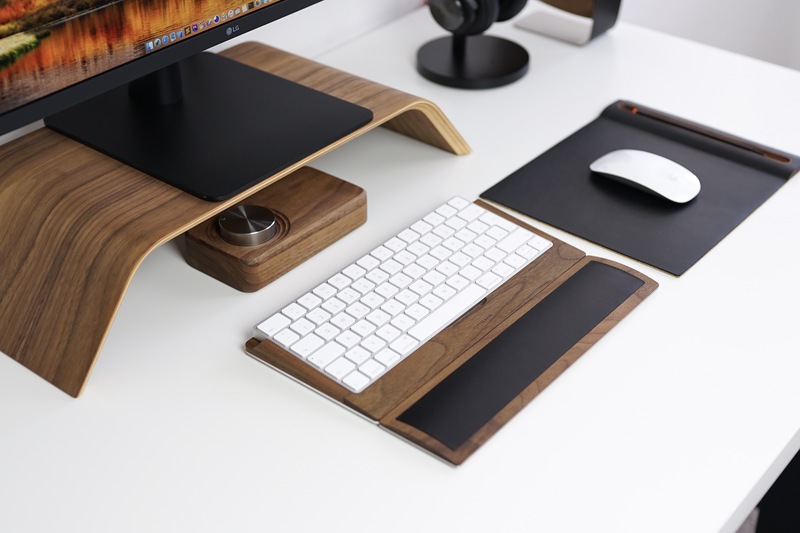 My Walnut Monitor Stand, Keyboard Tray, Mouse Pad and Keyboard Wrist Pad are also from Grovemade. What should I say? 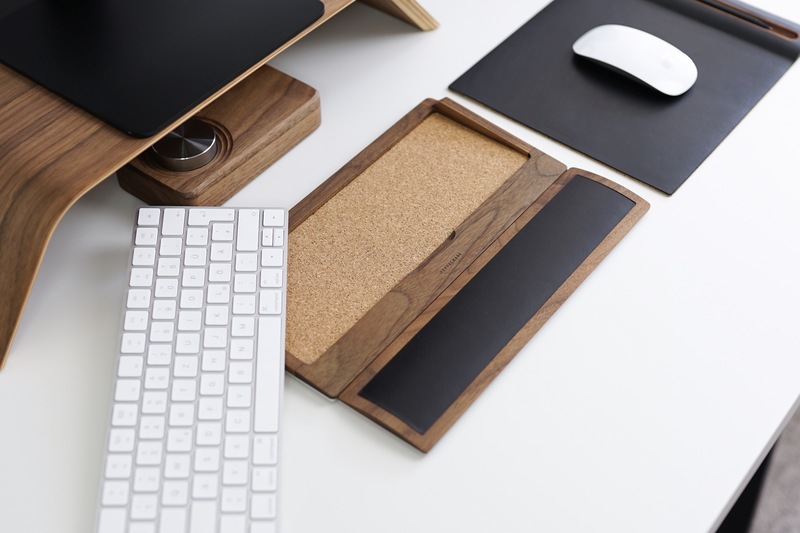 The guys from Portland, US do one of the best desk accessories you can buy. I appreciate the attention to detail on all these products. 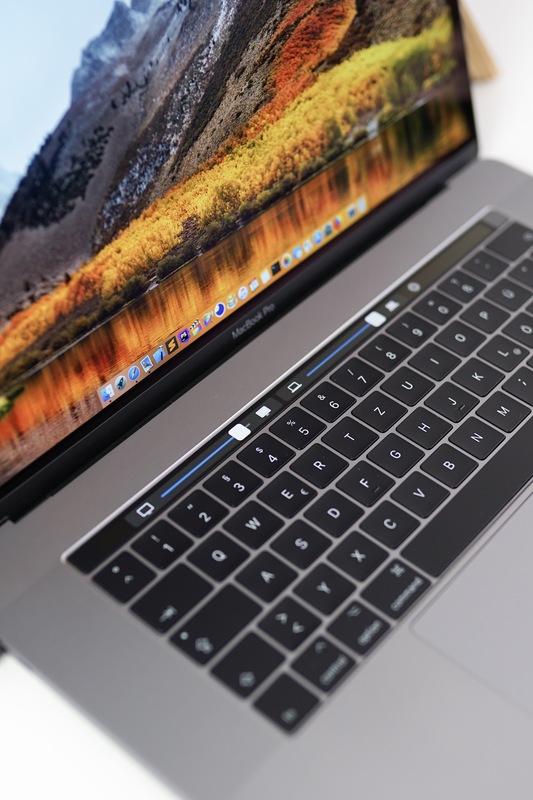 The Magic Keyboard fits for instance perfectly into the Keyboard Tray. 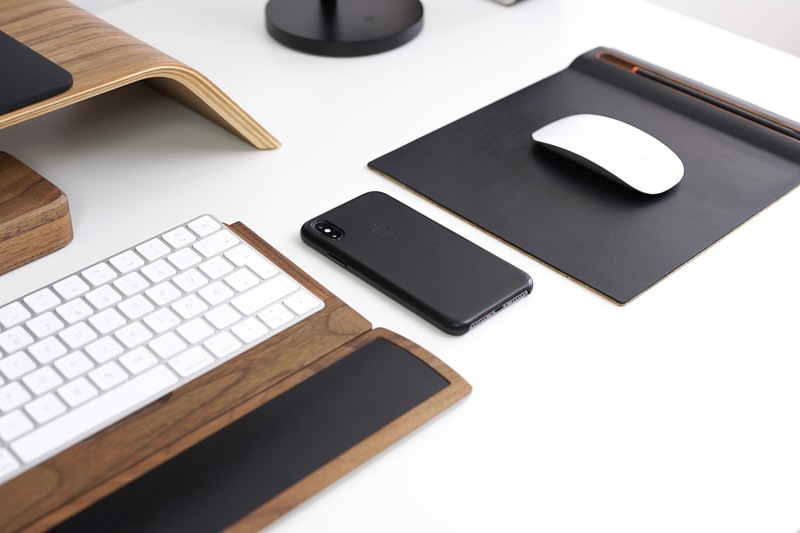 Products from Grovemade wear the “Made the hard way” logo on their flip sides really deservedly. 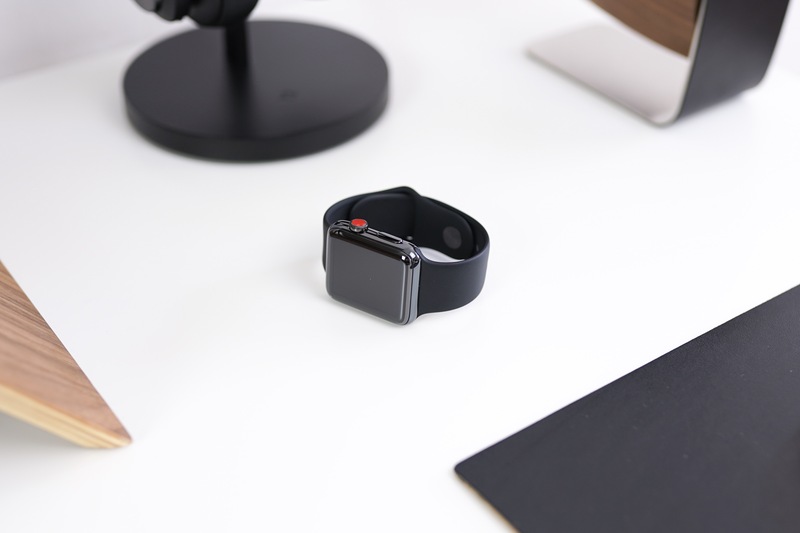 My Apple Watch is not really the part of the desk setup, but since I’ve got beautiful photos of it while shooting the actual desk setup, I decided to post them too. 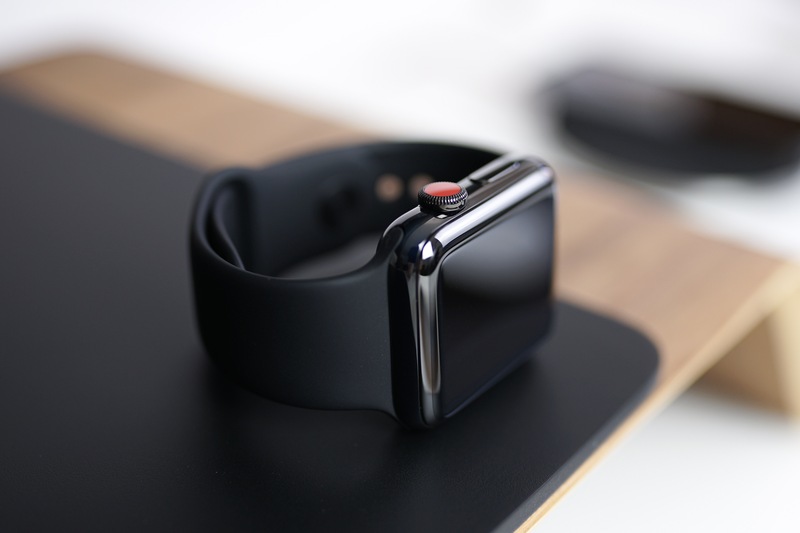 I am currently using the space black stainless steel version of the Apple Watch Series 3. 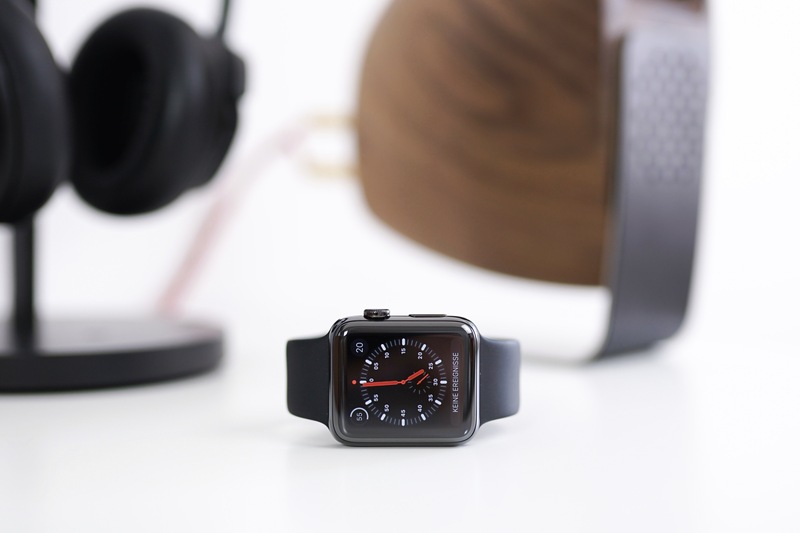 To be honest, I don’t use the cellular option of it, but really appreciate the improved battery life and the overall better performance of the watch compared to my first original Apple Watch (Series 0). Overall, I am happy with my current desk setup. 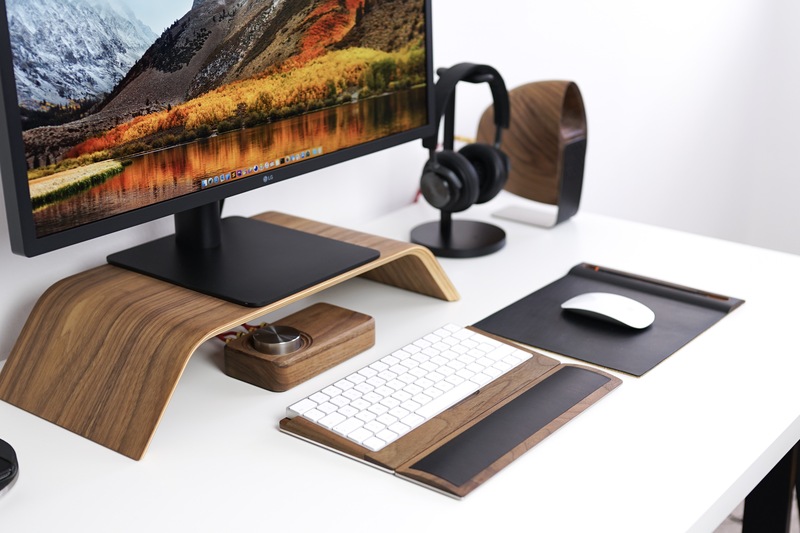 Hope you could get some inspiration for your own desk setup while checking out mine! Next Post Kronaby – Connected. Not Distracted.